For the 6th episode of Collect Wisely we spoke with Ron Pizzuti. Ron is based in Columbus, Ohio he and his wife Ann’s collection reflects their passion for contemporary art and has been amassed over the past 40 years. Ron serves on the board of trustees for the Wexner Center Foundation and is an honorary trustee of the Columbus Museum of Art. Ron and Ann’s collection of over 2,400 works is installed in their homes in Columbus, Ohio, Florida and New York City. 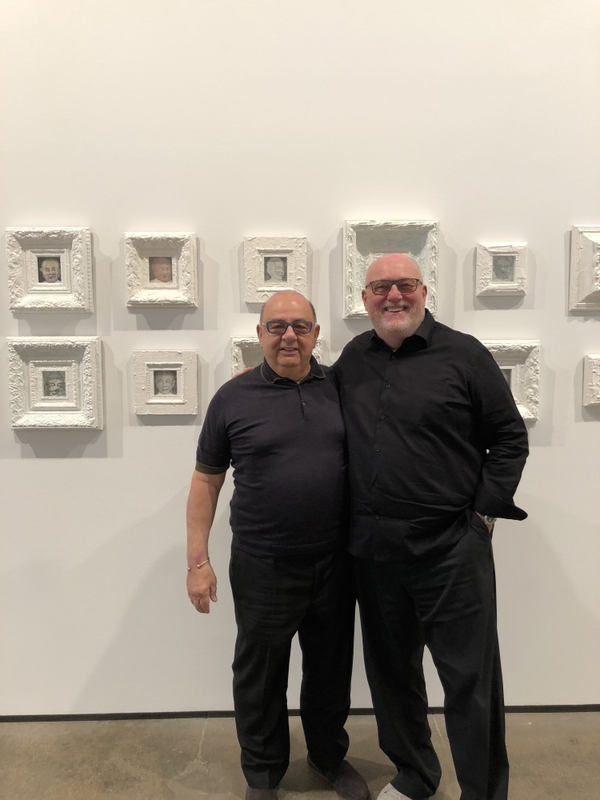 In addition, their non-profit organization, The Pizzuti Collection, in Columbus, features a rotating schedule of exhibitions from the family collection ranging from painting and sculpture to film and photography. Promoting community involvement and open to the public, the organization is dedicated to fostering education and diversity through its programming.